Typically, when you are looking to test your internet speeds, one will head to Ookla’s Speed Test website, or maybe even Netflix’s new Fast.com site. Well, that all may be changing soon. 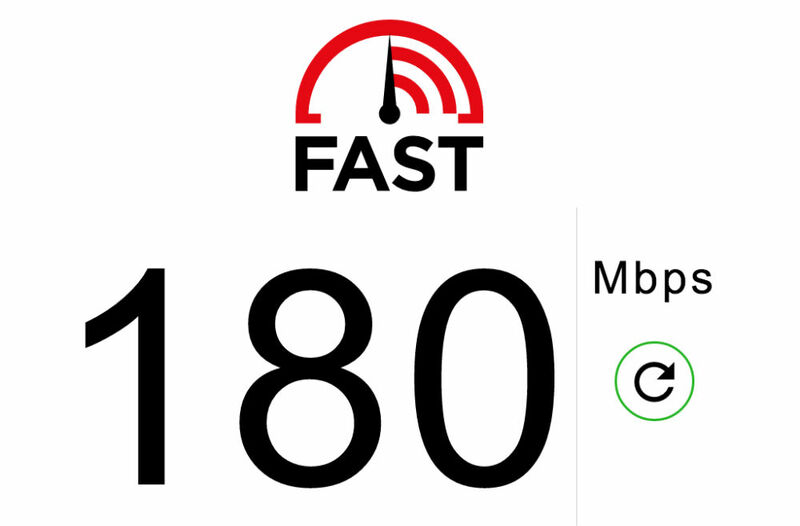 According to information posted onto Google’s support site, as well as a tweet circulating the web, it appears Google is bringing internet speed testing directly to Google Search. Currently, when a search of “check internet speed” is performed on Google, you will be met with plenty of results, whether they be from Netflix, Ookla, Xfinity, etc. When these changes go live for the masses, a button will appear in Google Search stating, “Run Speed Test.” When hit, Google will perform the speed test for you, then relay that information back to you. Google is essentially turning themselves into your destination instead of the middleman, something they have been getting better at as Google Search has become a more powerful and smarter tool over the years. Stated on Google’s support page, the test is performed by M-Lab. Besides your IP address, no other information is shared, but it also not known what other information is provided following the test. For example, Ookla will provide comprehensive details post speed test, unlike Fast.com which merely shows your download speed. Will Google provide download and upload speeds, or allow you to choose a server to perform the test? Currently, the test is said to weigh in at around 40MB of transferred data, possibly more if your speeds are high. If you count MBs on your monthly phone plan, be aware of that. We don’t quite know when Google will flip the switch for this feature, but if testing is being done in select areas, we must be close. From time to time, feel free to run that search and maybe you will get lucky and see the option pop up. NVIDIA SHIELD's 3.2 Update With Plex Media Server Support, Netflix in HDR, YouTube 4K 60FPS, and More is Out!